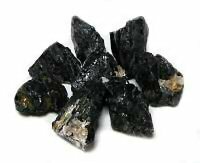 Black Kyanite Fans-Blades from Brazil transmits and amplifies high-frequency energies, making it a great stone for attunements, past lives, meditation, and dream-work. 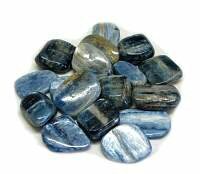 Kyanite brings a calming, tranquilizing energy to the body, centers you in preparation for meditation, and assists in receiving intuitive and psychic thoughts, as well as dream recall. 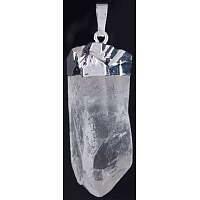 Kyanite balances yin-yang energies. 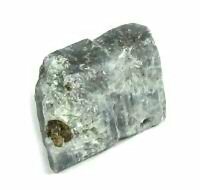 Black Kyanite has the ability to unblock stagnant energies throughout the chakra. 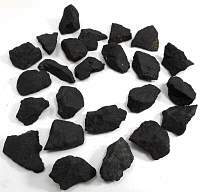 Black Kyanite is grounding and energizing. 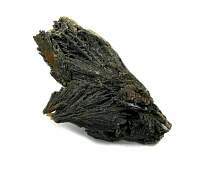 Black Kyanite is used by energy healers and has a lot of healing energy. 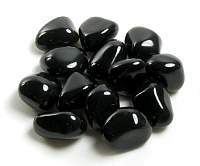 Black Kyanite can also help to open the lines of communication between people, carrying a piece with you can help out in situations of conflict or misunderstanding. 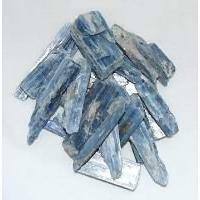 Kyanite will not hold negative energy, and never needs to be cleared. 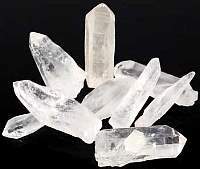 Kyanite aligns all layers of the aura. 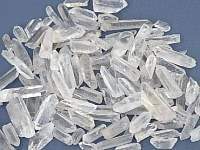 This makes Kyanite an excellent choice for any type of energy work. Black Kyanite aligns and opens all of the chakras. 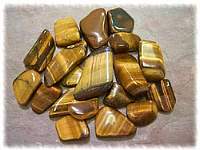 New favorite grounding stone! Great feel and energy to this ..
About this page: Black Kyanite Fans-Blades from Brazil transmits and amplifies high-frequency energies, making it a great stone for attunements, past lives, meditation, and dream-work.